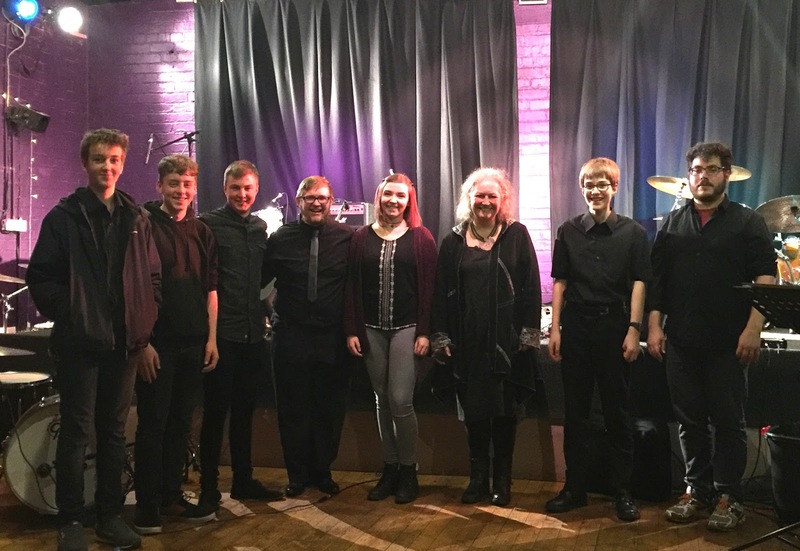 BlueJam Arts, an arts organisation led by the brilliant Jilly Jarman and her team, have announced details on the upcoming jazz workshops running this term for young musicians. Trumpeter Geoff Bartholomew leads a weekly workshop each Thursday from 7-9pm. These sessions are open to emerging players aged 11 and up, though adults are also welcome. The cost is £4 for young musicians and £7.50 for adults per session. Jilly Jarman has also started a series of workshops for young women in jazz. 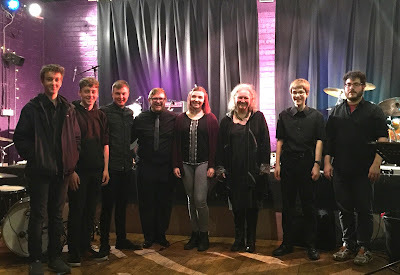 Led by Jilly and guests, these sessions will focus on beginners and emerging musicians, looking at learning tunes and developing improvisational technique. Open to musicians aged 9 and up, costing £6 per session. If you’d like to join a group and get stuck into performing, the BlueJam Youth Jazz Ensemble is open to new members. This group is led by Geoff and Jilly and they have upcoming gigs at The Source in Carlisle and Solfest. Players from all over Cumbria are welcome. All of the above sessions take place at the BlueJam Arts Space, Mostyn Hall, Friargate, Penrith, CA11 7XR. For more information, visit the BlueJam website.